Use the talk for writing story map approach outside! Children can draw or create with found objects a large version of their story map and walk through their story map as they retell the story. 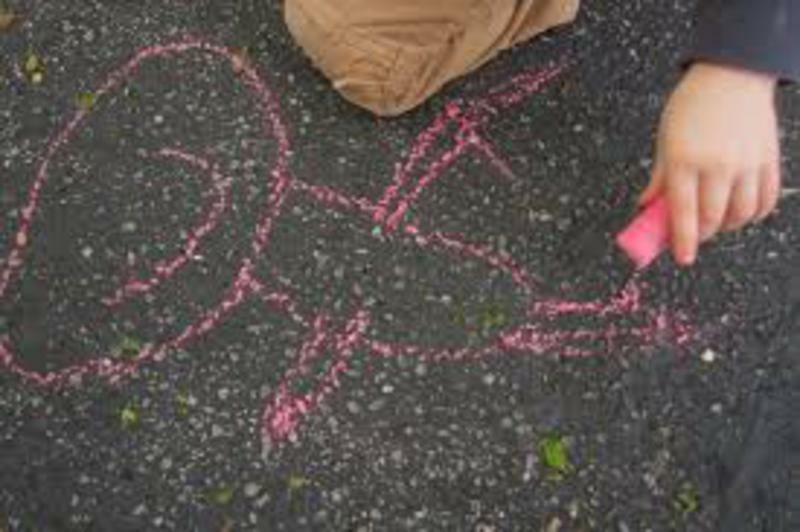 This can be quickly done with chalk on a playground or you can spend longer finding sticks and other natural found objects on the ground that are not growing to create pictures to map out a story. This can be done really well in small groups. After 10 minutes get each group to visit each other's story maps and if time retell the story in full. Today year 3 adapted this activity and described the emotional changes a character goes through in a narrative. Each phase of the character had a picture and then we clustered appropriate words to describe the feelings. We went on to do some acting to show rather than tell.